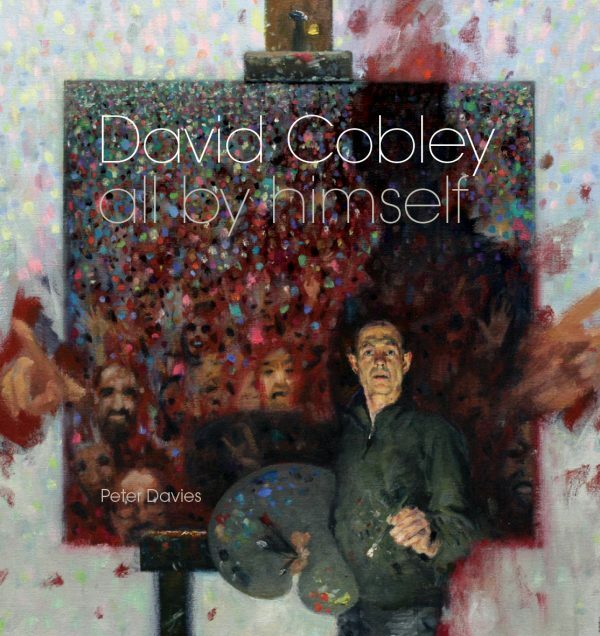 David Cobley RP NEAC is perhaps most celebrated as a professional portrait painter, counting among his sitters royalty and a host of well-known, distinguished public figures from many walks of life. 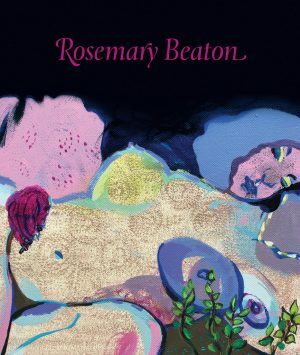 Portrait painting, however, is only one aspect of his work, and this insightful book sets the record straight. Driven by his fascination with the way human beings think, move and behave, he has used his technically accomplished powers to depict people at work, rest and play throughout his career, pursuing a private vision in his voluminous self portraits, nudes, still lifes, studio interiors and crowd scenes. The book discusses artistic influences and puts Cobley’s work into an art historical context by charting his brief time at Liverpool School of Art in the 1970s, his wilderness years in Japan, solo exhibitions in Bath and London, and the often surprising way his work continues to develop.